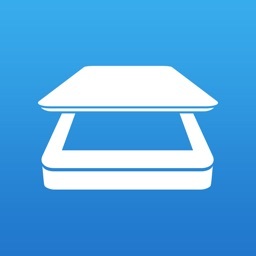 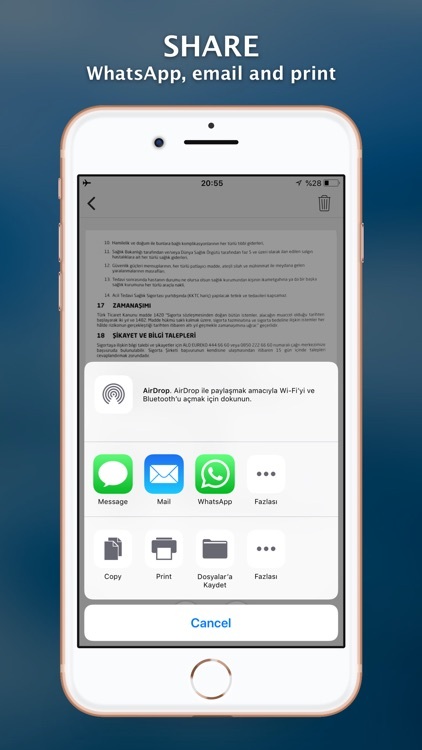 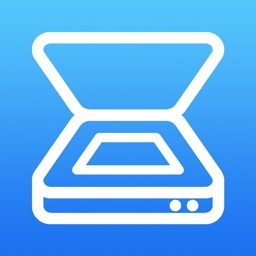 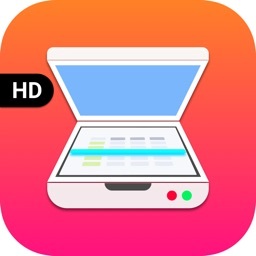 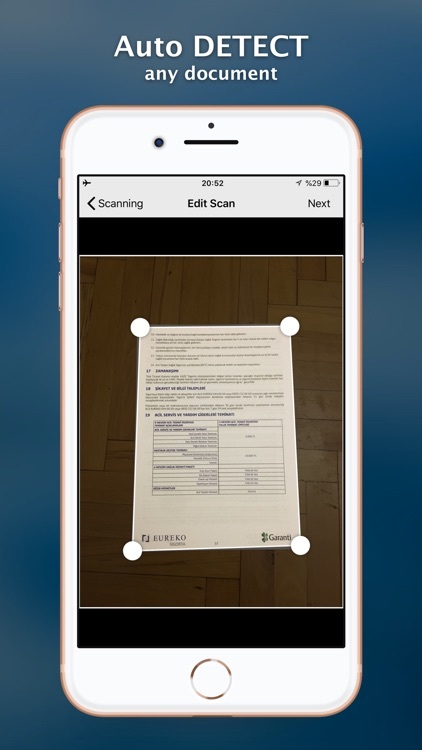 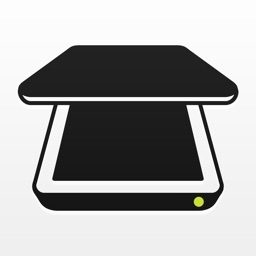 “Scanner+” is an easy to use scanner app that will turn your iPhone into handy portable scanner. 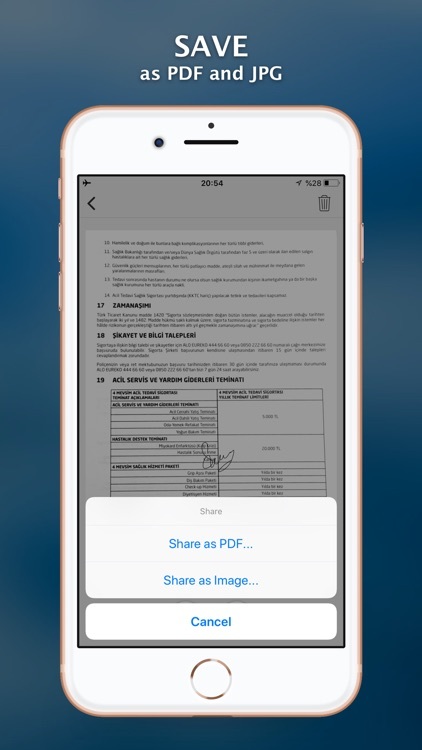 Easily scan, save and share any printed document in PDF or JPEG format. Scan anything you need: Receipts, documents, paper notes, fax papers, book and store your scans as multipage PDF or JPEG files. 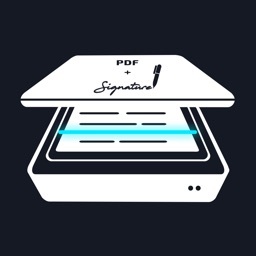 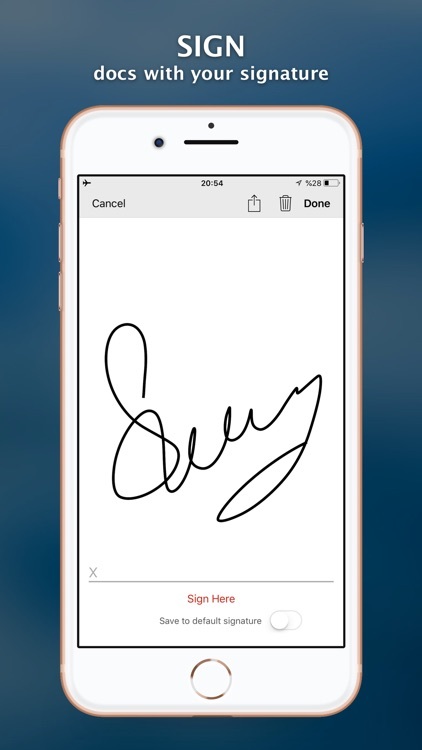 Save time by adding your signature to documents with a single tap. 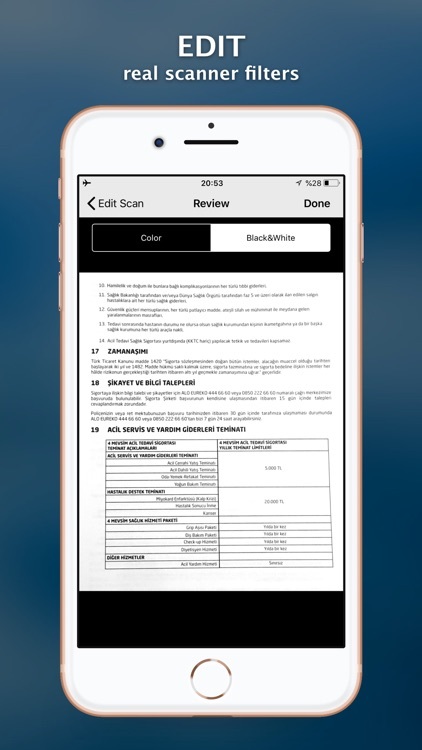 You can take this portable document scanner anywhere you go for business needs because Scanner+ doesn’t require Internet connection. 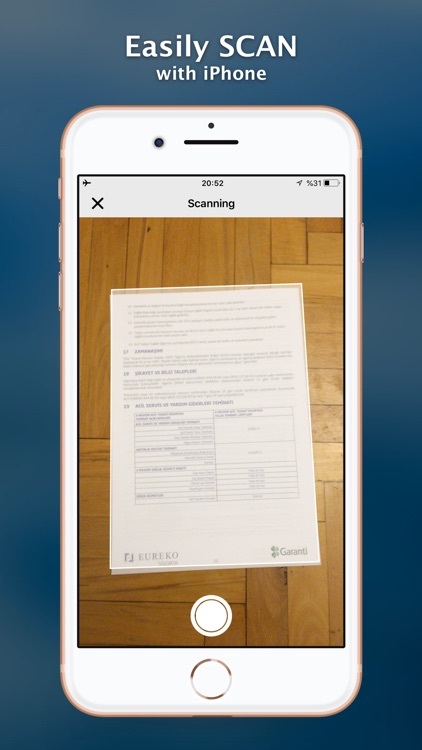 Say goodbye to big scanner boxes and get this easiest PDF scanner+ now!